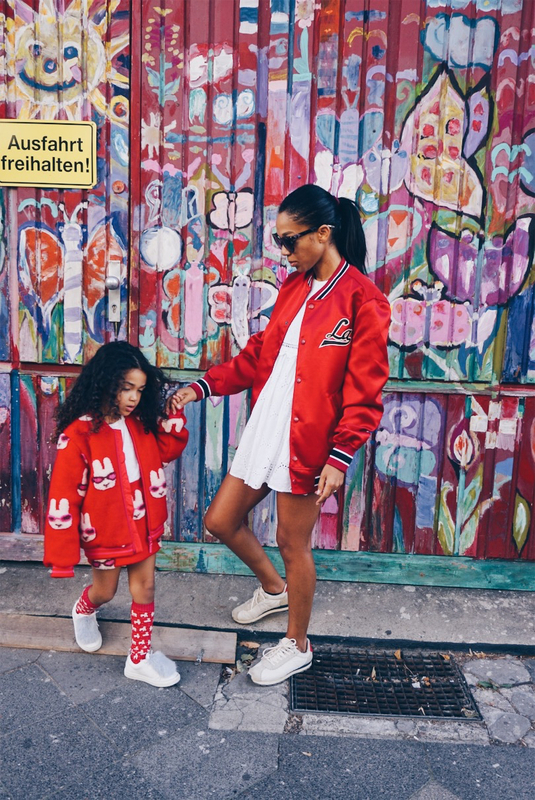 Mother and Daughter in matching outfits can look so cute and absolutely adorable. Here is a matching outfit idea for Stylish mothers and Tiny Rulers. Bonding through Styling as i would call it, is slowly a routine for us. 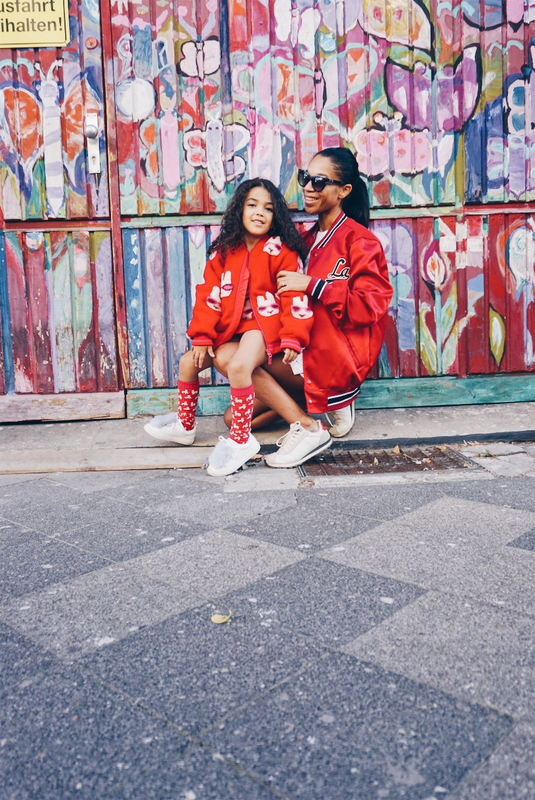 I do have conversations with Ayla about Styling, I do ask her what does she like, what are her favourite colours and styles and I share mine. Makes understand one another through likes and dislikes, we practice to listen therefore improves our communication skills. All i want to say in asking and sharing opinions with your little one you will know them better and they feel cared and loved, showing them love for what they care the most , makes them respect you more. 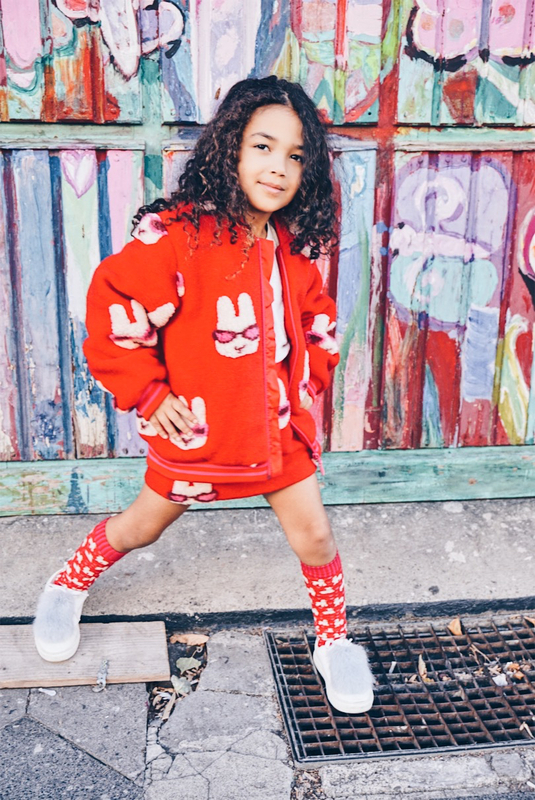 Ayla is very opinionated she always wants to make part of our Styling journey, let us know what do you think about our outfit ideas and comment below if you have any question. Today we featured one of her favourite brands , find what she is wearing here .